New Mercedes SL500 unused for 20 years after owner loses keys | Mazdaspeeds.org, The New Era in Mazdaspeed, CX-7 & Ecoboost Forums! Discussion in 'Car Related News Section' started by Halbot, Apr 10, 2017. Perhaps the owner didn't like the local M-B dealer. 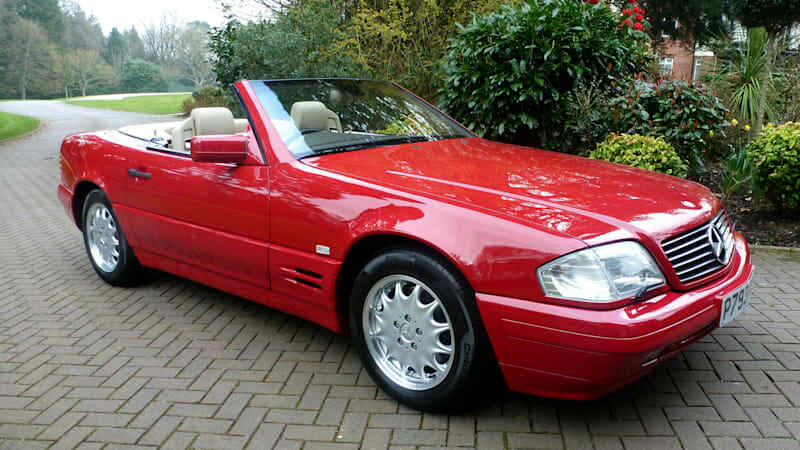 New Mercedes SL500 unused for 20 years after owner loses keys originally appeared on Autoblog on Mon, 10 Apr 2017 09:51:00 EDT. Please see our terms for use of feeds.